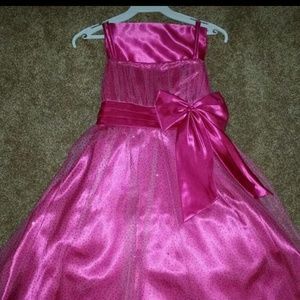 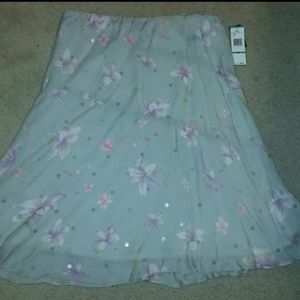 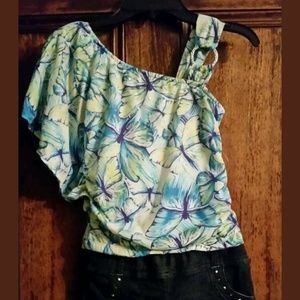 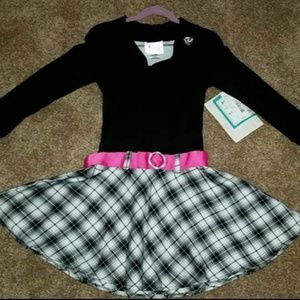 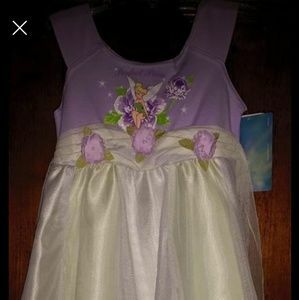 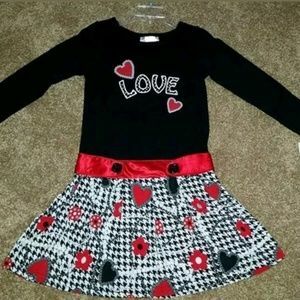 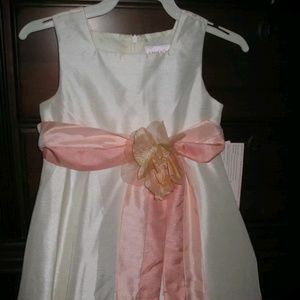 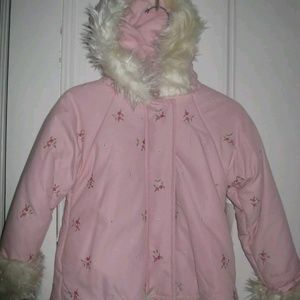 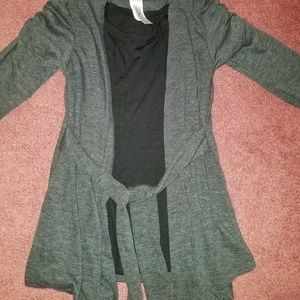 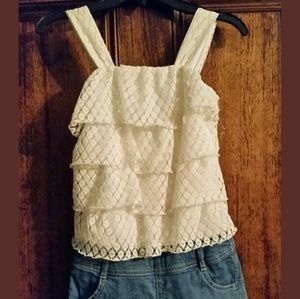 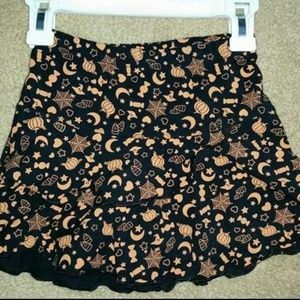 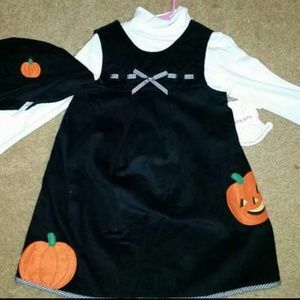 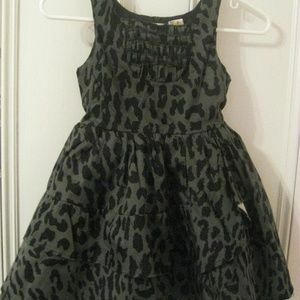 Girls 3 piece size 4 Fall Dress - new with tags. 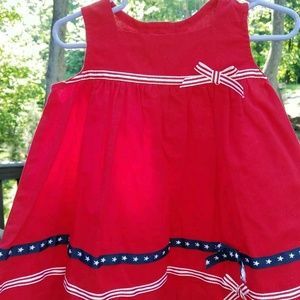 Girls size 18 months Bonnie Jean Patriotic Dress. 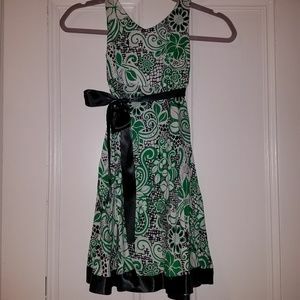 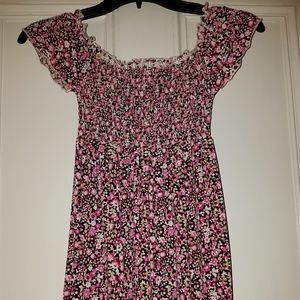 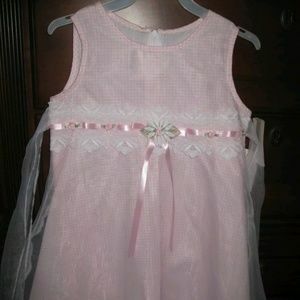 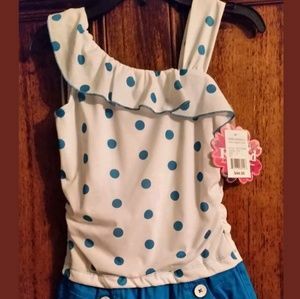 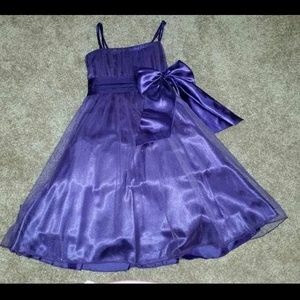 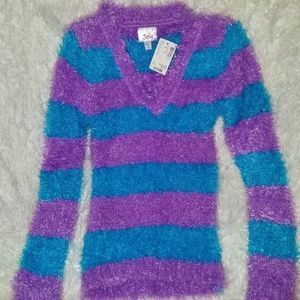 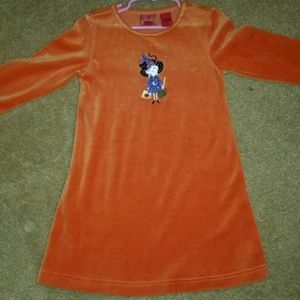 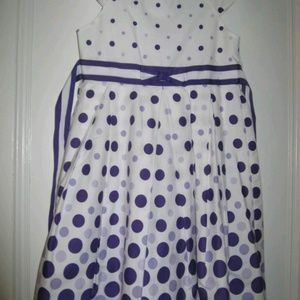 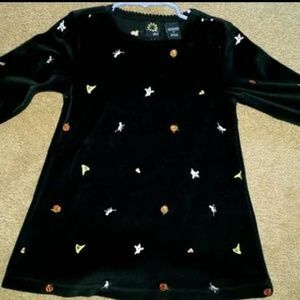 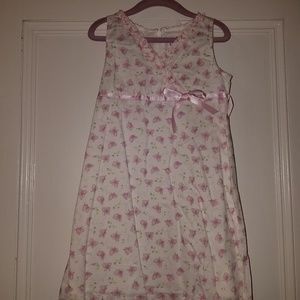 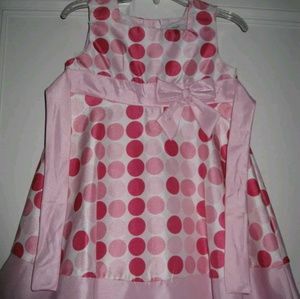 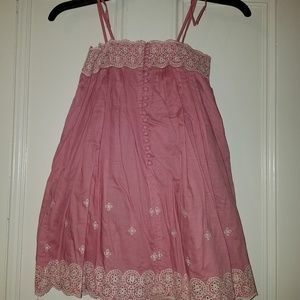 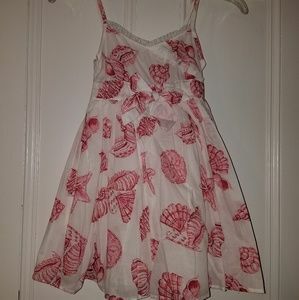 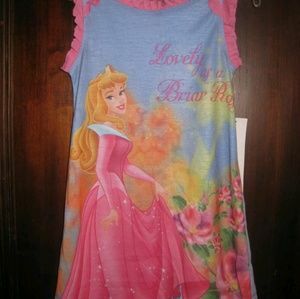 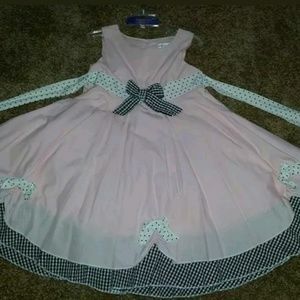 Dollie & Me Girls size 6 dress - new with tags.